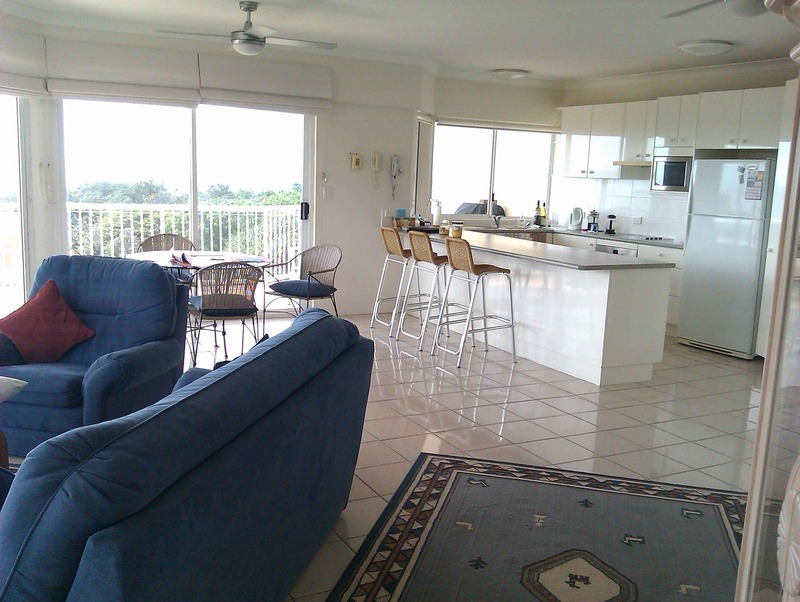 We have a selection of fine rental homes on the Sunshine Coast on our books. With private path to the lake at the bottom of your garden small water craft fun could be endless. National park reserve only 200 m down the road ensures the peace and quiet. This 3 bedroom, 2 bathroom, lovingly renovated home will definitely help you unwind after the bustle of a busy day. Only 8 minutes from Tewantin and 10 minutes drive from Noosa this home is secluded but still close to beaches, shops and good schools which are included on school buses runs in the area. Inspect today and you’ll be sure to want to start your lease before the end of August. 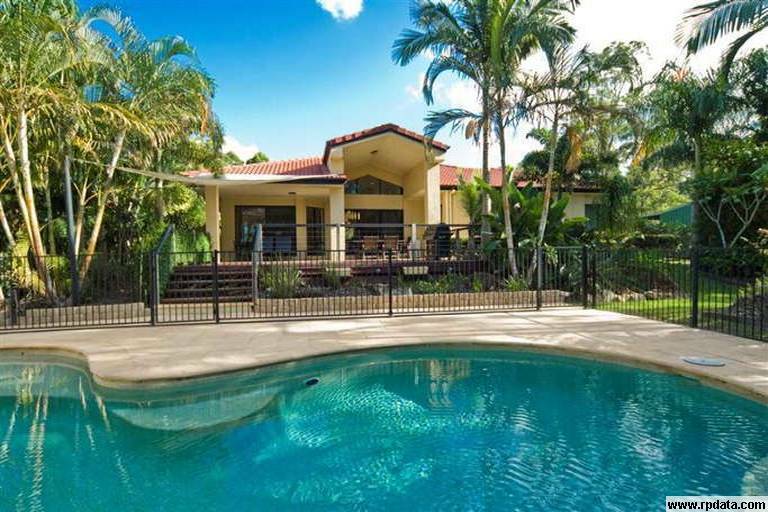 Perfect for the couple who love to entertain close friends giving the multiple areas to do so or would also suit the active family keen to get out and about giving the beautiful surrounds. Inspect with Heather on 5474 1811 or 0418 873 258 to make a time. 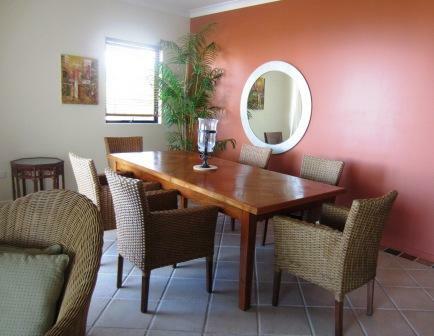 An Idyllic Location: a Superb Home to Rent! Ready to welcome a lucky new tenant! Watch the whales from here! Set at the quiet southern end of Lorikeet Drive, Bougainvillea Sands is quite unique, standing as it does just across the road from the beautiful Victory Park from which two paths lead directly to the fabulous beach which stretches from the Noosa National Park headland to Coolum. 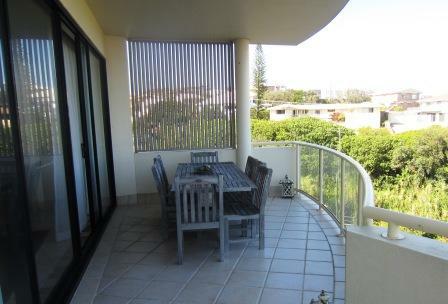 The building itself comprises 4 units and one large penthouse. 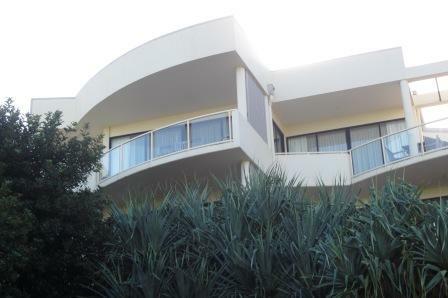 Unit 4 is on the second floor on the north side thus benefitting from a full sea view from the large wrap-around balcony. This 2 bedroom unit, furnished by an interior designer with quality furniture and accessories, is in superb walk-in condition. 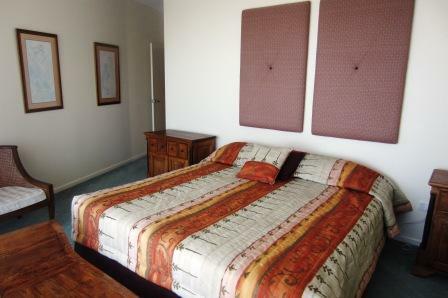 Equipped with modern appliances and large fridge. Master Bedroom with generous closet space and fitted vanity unit. Think of all the wonderful shops and diversity of restaurants at Peregian Beach! Such a friendly place to be! 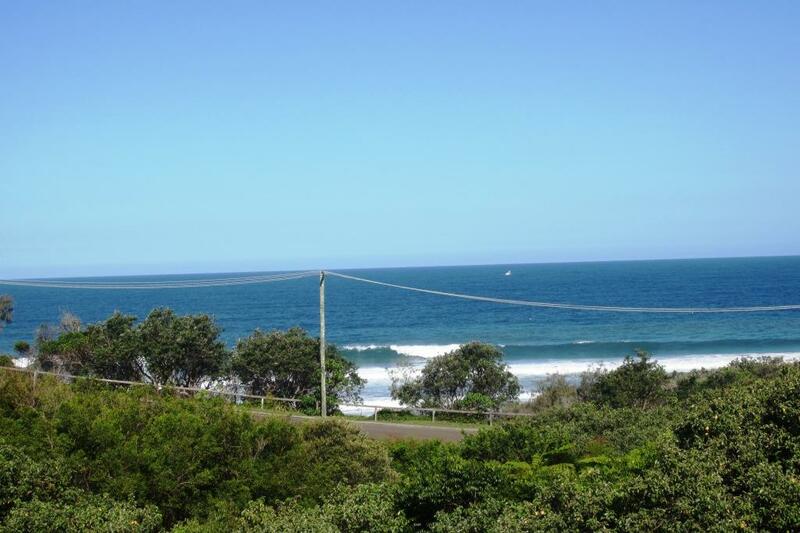 And still only ten minutes from Noosa! A wonderful home awaits you! New Look on Parade! Great Opportunity! Brand new renovation from top to toe! Traditional semi-detached townhouse (one of two) that has been given a complete modern makeover. Two-storey home full of character and with lots of space both inside and out to work or play. • Total refurbishment: new kitchen, bathroom, décor, carpets, ALL! • Upper floor for master bedroom with bathroom ensuite and balcony. • Sun-lit swimming pool for joint use with No.1. Unbeatable location close to River and handy for both the delights and shopping of both Gympie Terrace and Hastings Street. Immediately available for a very special tenant! Sound Horizons! Sound Bet! Please call office for pirce, you will be pleasantly surprised. 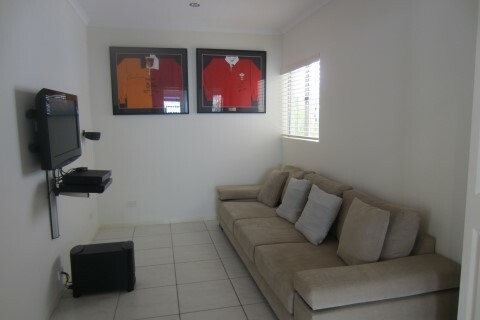 THE VERY BEST OF BOTH WORLDS HERE ON NOOSA PARADE! 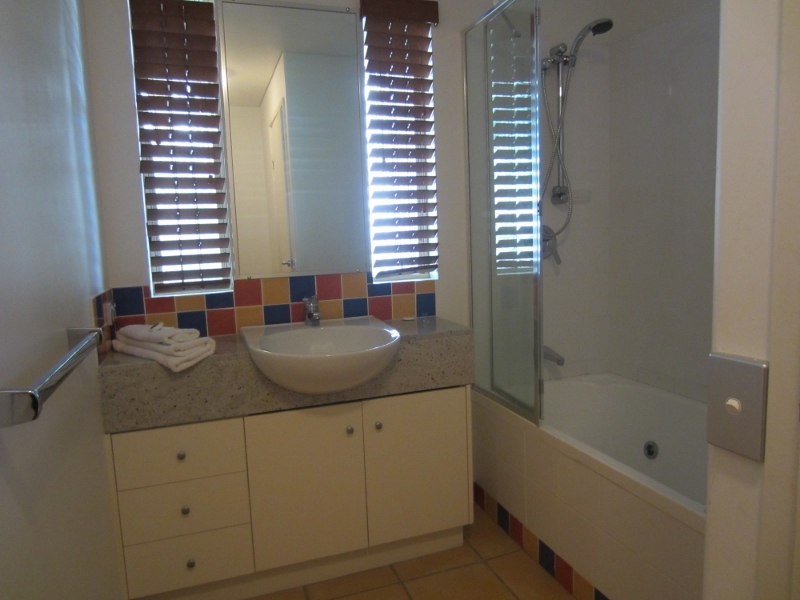 Brilliantly renovated traditional semi-detached townhouse (one of two) in a perfect location on Noosa Parade . This two-storey home is full of character, with lots of space both inside and out to work or play. • Sun-lit swimming pool for joint use with No.2. 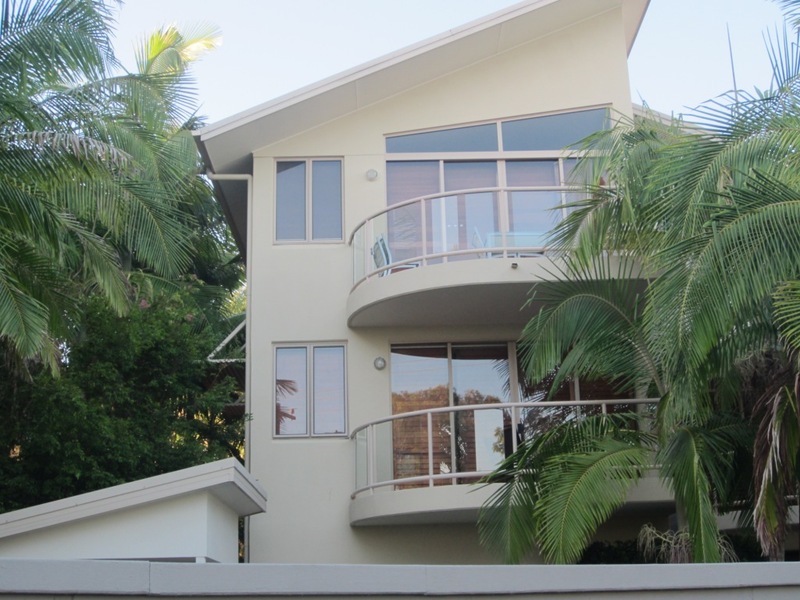 Prestigious address on Noosa Parade. 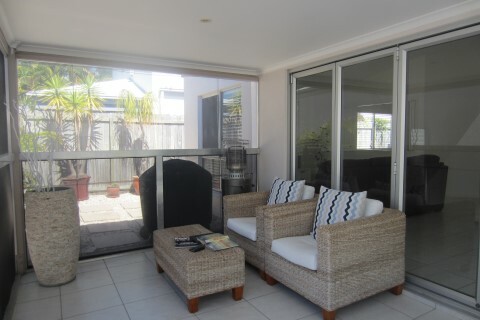 Unbeatable location close to River and handy for both the delights and shopping of both Gympie Terrace and Hastings Street. Available NOW for a very special tenant. 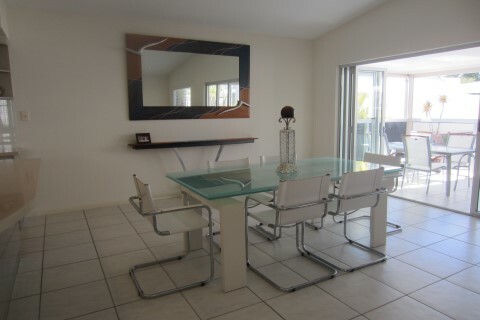 This is one of the best rental properties ever to be found in the Sunshine Beach area and needs to be seen to be fully appreciated. 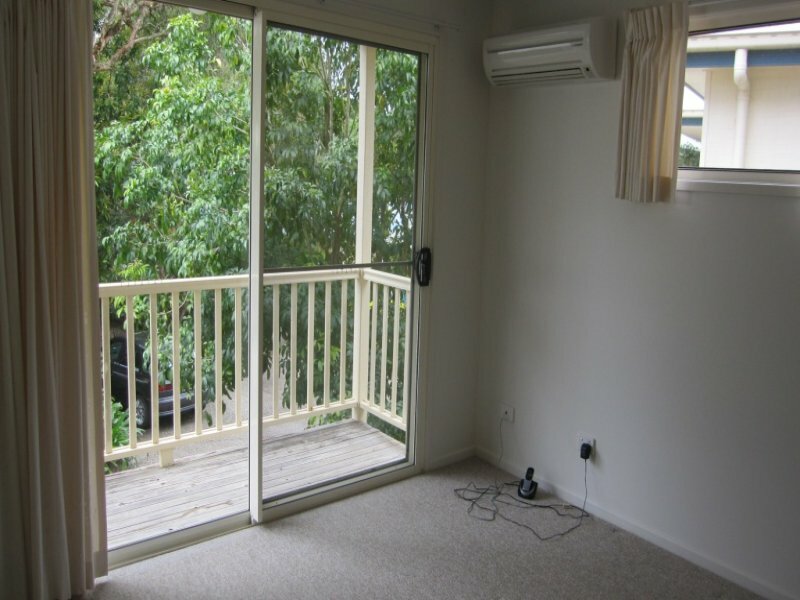 As well as being beside one of the best beaches in Australia this unit is close to local shops, schools, and transport. Ring us now! Main Features of this rare unit include: Set at the quiet end of small private cul-de-sac close to this famous beautiful beach, this is the future home of those who appreciate quality modern architecture complemented by classic luxurious furniture all with a lovely view of the blue ocean! Fall asleep to the music of gently breaking waves. Wake to the beautiful sound of the sea! 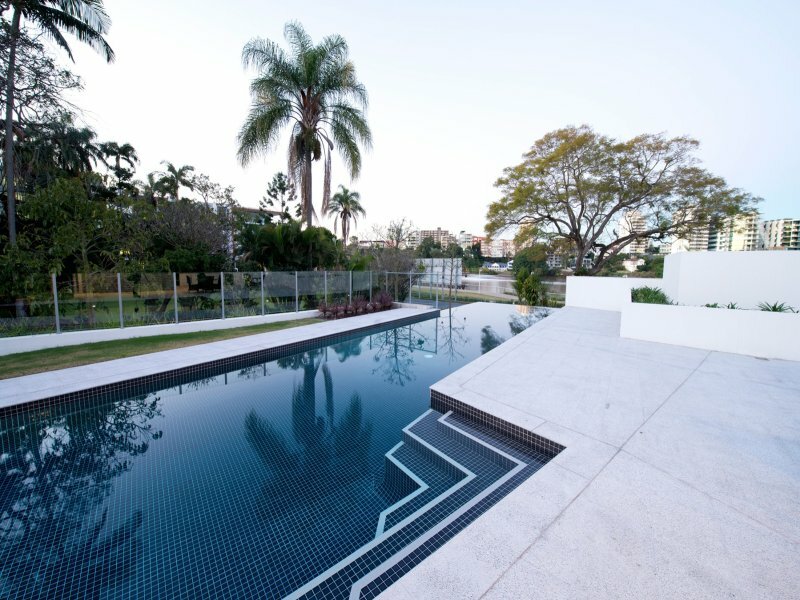 Includes Pool maintenance & gardening. If you are looking to rent a modern spacious home in faultless condition with "work from home" facilities, this impeccable house is for you! Beautifully decorated and with high ceilings, open-plan living and dining, and outdoor sitting and entertainment space on three sides, this is a home to relax in with family and friends. 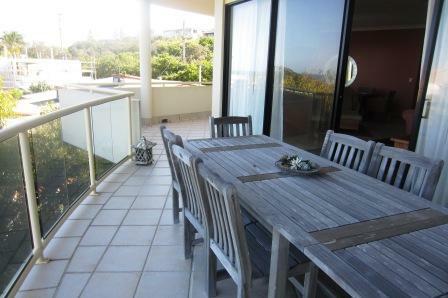 • Spacious living and dining accommodation inside and out. • Three bedrooms, including master, double and single. 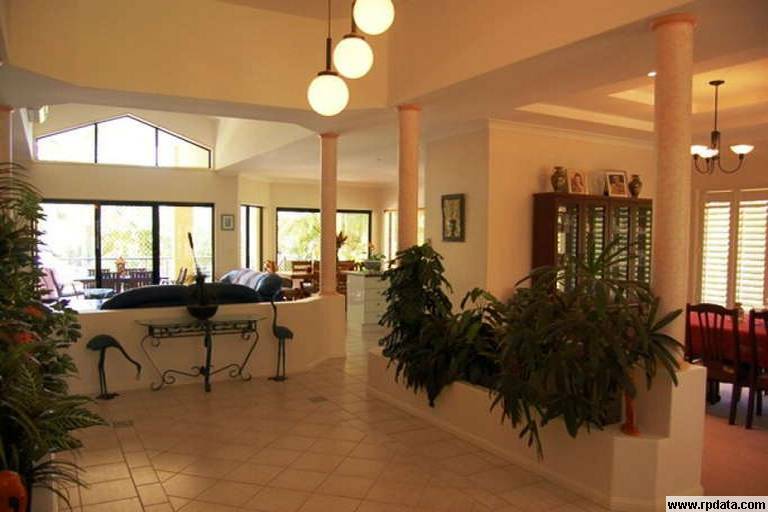 • High ceilings, light décor, travertine floor tiles throughout. • In-pool bar and wall fountain. • Garage tor two cars; functional office in garage. 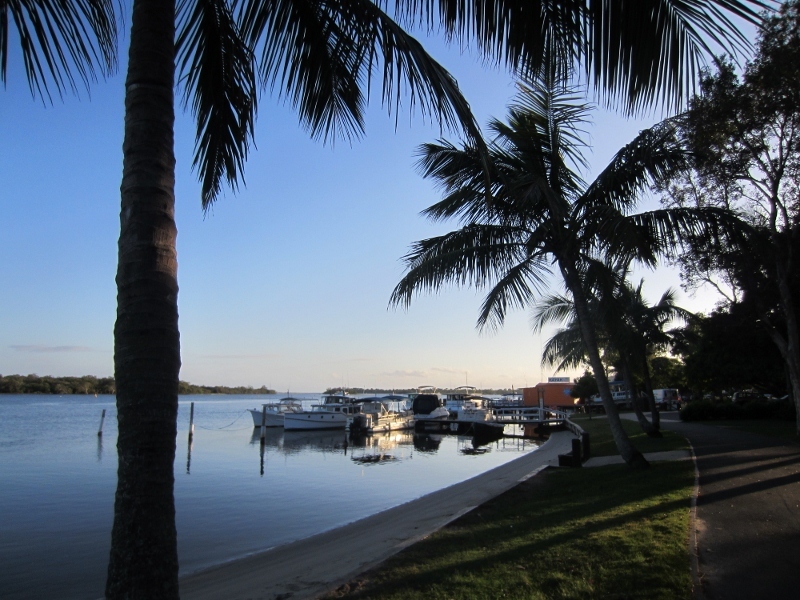 It is easy to walk to Tewantin’s many shops and Harbour Town from here. 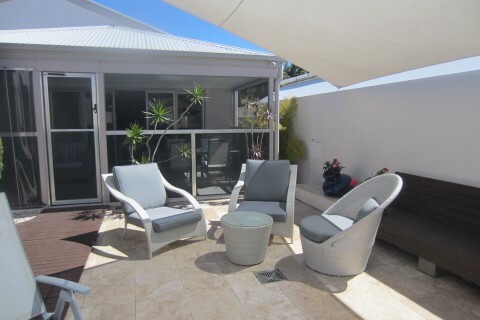 One of only 3 townhouses, for the discerning few, I a secure gated community in the prime Noosa Waters location. 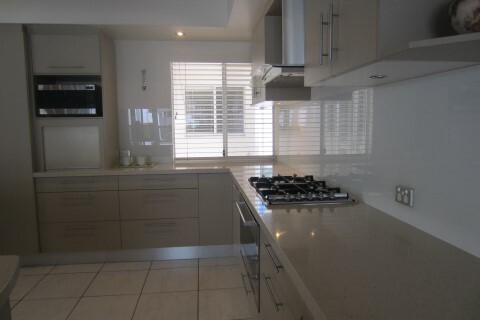 This sophisticated unit has just been blessed with a brand new kitchen not yet photographed! 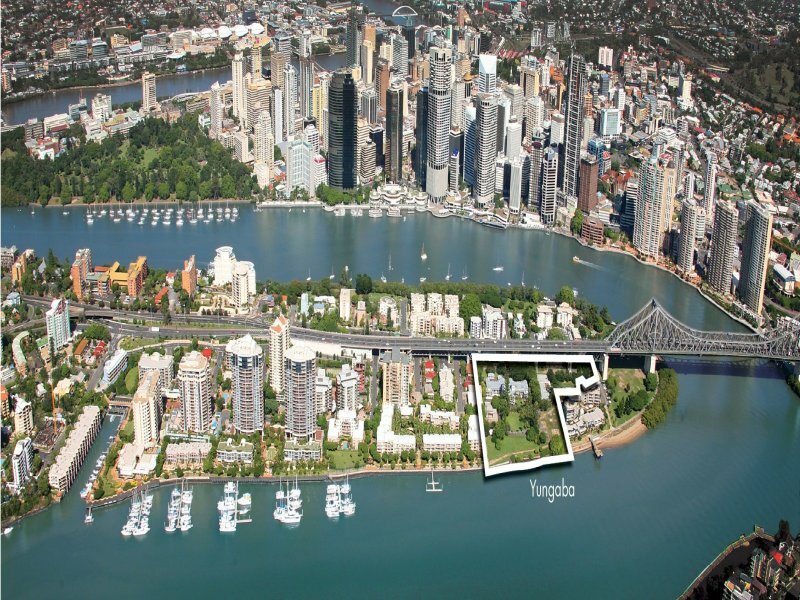 Excellent position, walk to shops, restaurants and river. 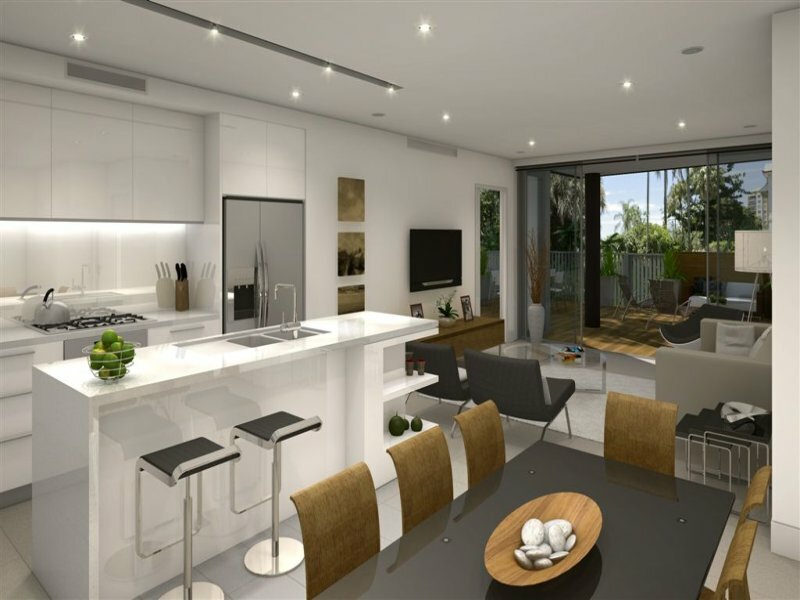 2 bedrooms, study, 2 bathrooms, sophisticated kitchen, open plan sitting and dining areas. Separate laundry with powder room. 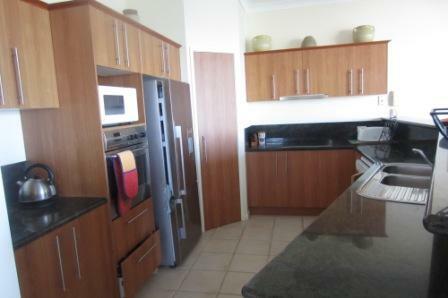 Top class finishes throughout, timber floors, granite 2 pac kitchen, gas cooking, stainless steel appliances. Now to the exterior, large entertaining terrace with gas outlet for the BBQ. 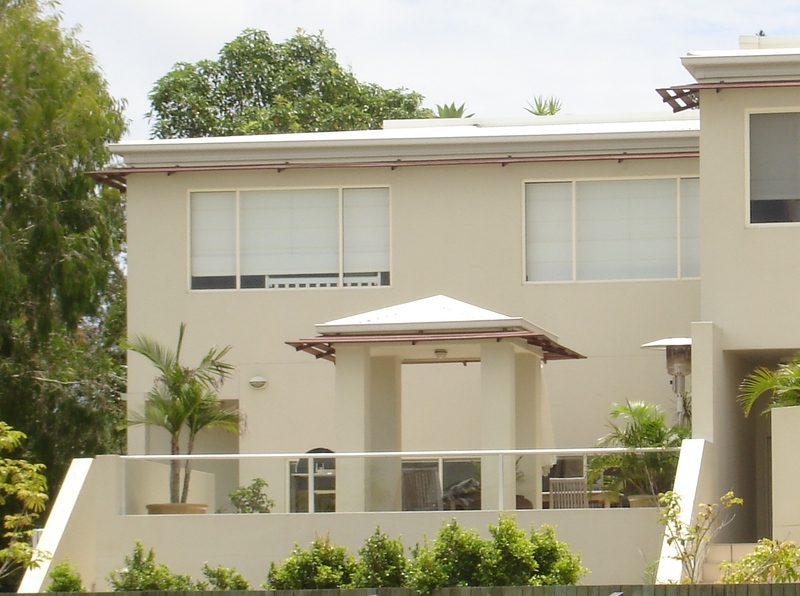 Adjacent private plunge pool and landscaped gardens which are tended by our professional gardener. 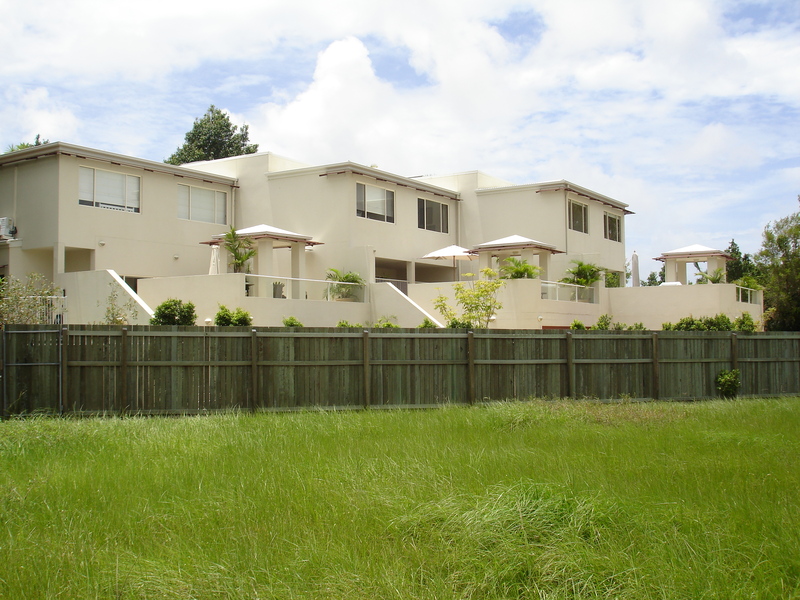 The private garden for this unit is fenced and secure for children to play. Large, double garage for all the water toys. Finally a roof top terrace, again with gas outlet and sink area. 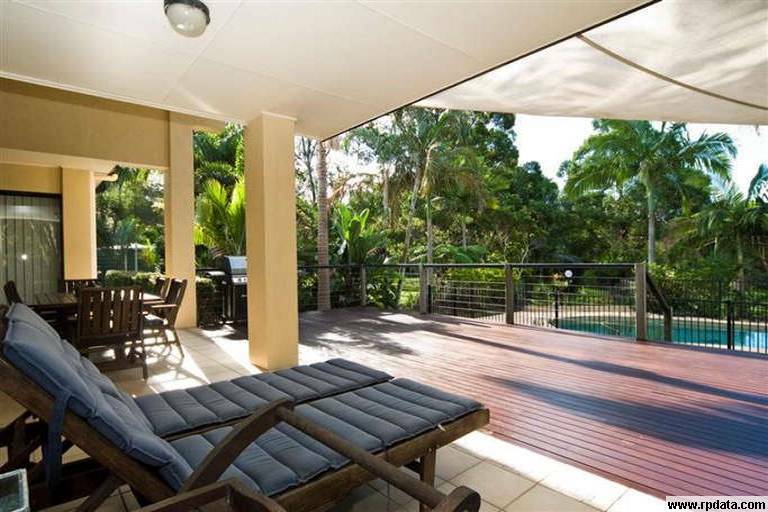 From the private roof deck take in the fabulous views of Noosa Waters and the hinterland. 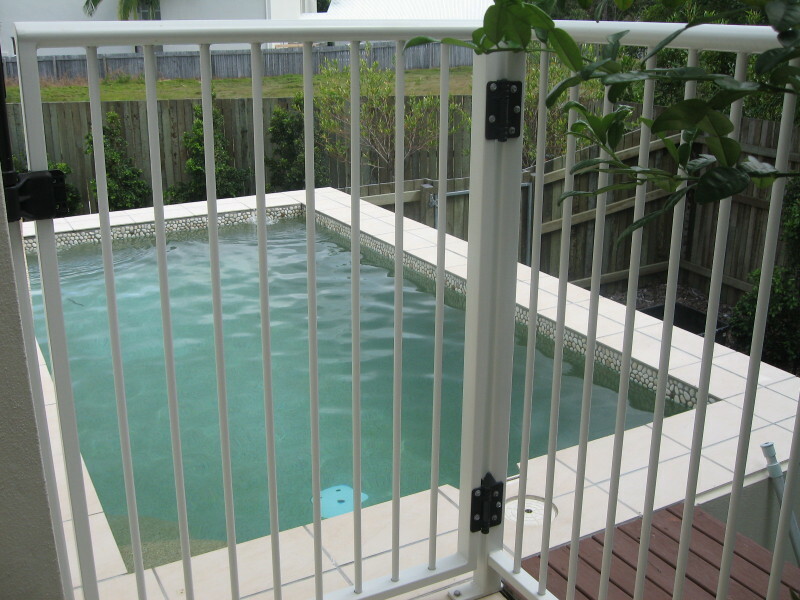 Features: Air conditioned, plunge pool, secure gardens. 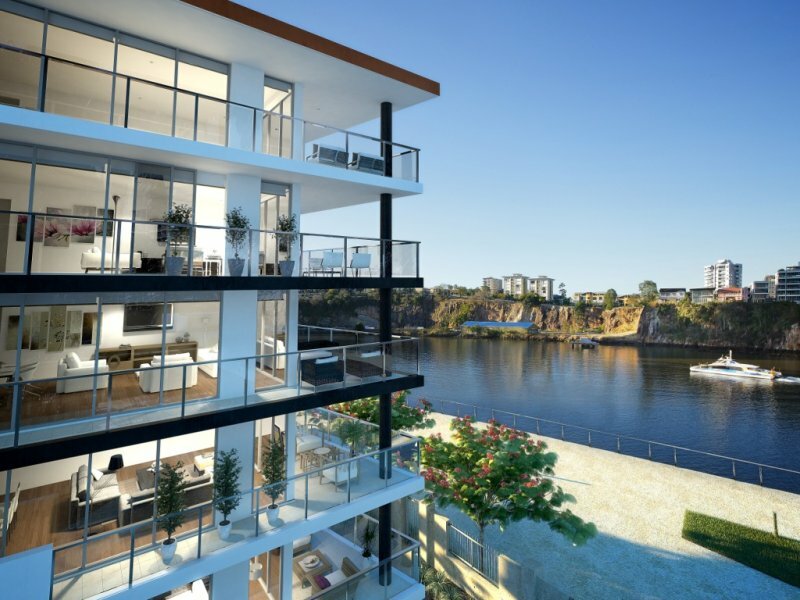 Attractive jewel in the Noosa River’s crown. Enjoy the peace and soothing green fringed river views which extend to both the north-east and the south from the balcony. 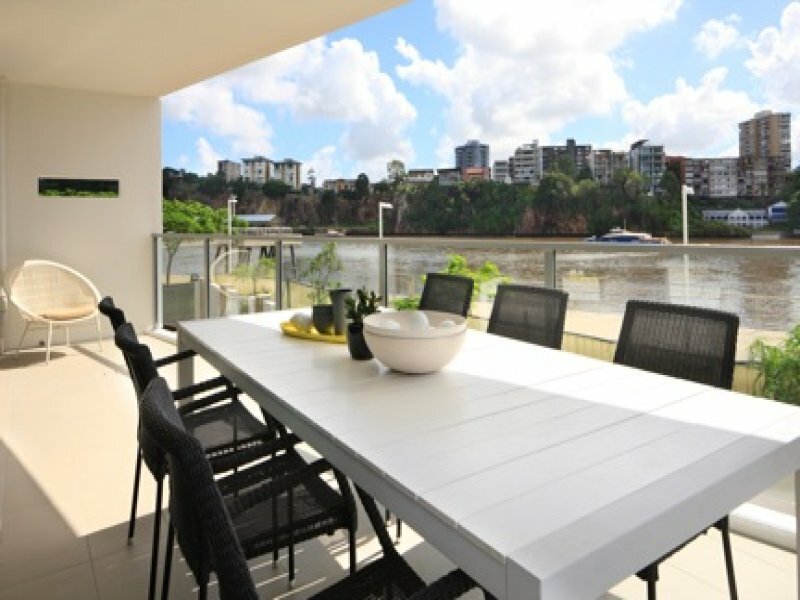 Compact and comfortable, this fresh, fully furnished and attractive unit enjoys spacious living areas overlooking the river, with an adjacent triangular kitchen with island-bar. 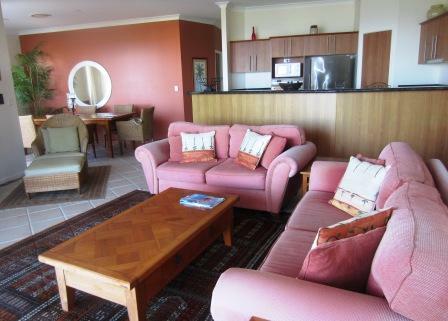 The tasteful colour scheme enhances the cool restful atmosphere whilst small splashes of jewel colours of turquoise, ruby and gold touch on the cushions, rugs and tiling trims, creating a most individual style to this unit. 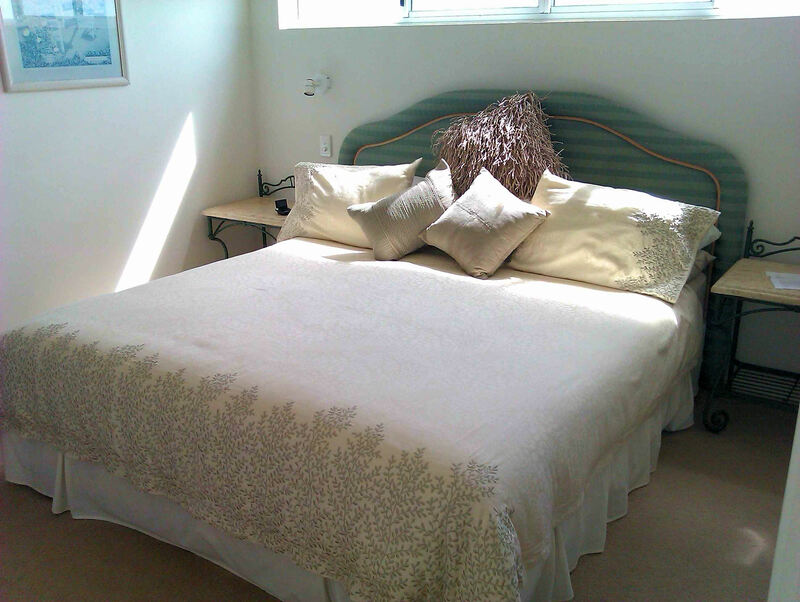 The large master bedroom has its own ensuite bathroom, whilst there is a second twin bedroom and adjacent bathroom. 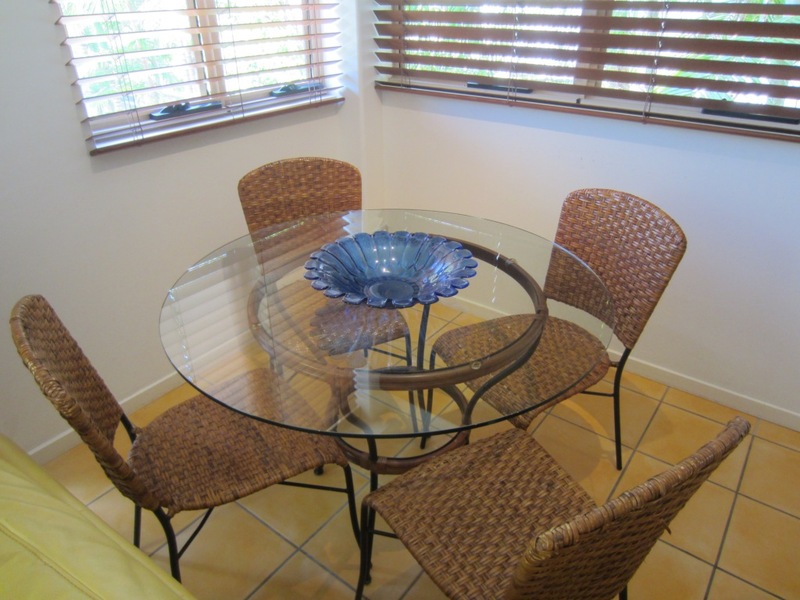 Split level air conditioned, plantation louvres, plentiful storage complete scene. 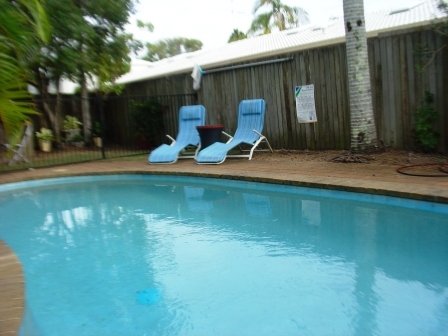 This tempting home for permanent letting is situated on the first floor of Mariners’ Reach, a well managed building of eight units which enjoy their own communal pool, just across the road from Gympie Terrace’s popular public tennis court. 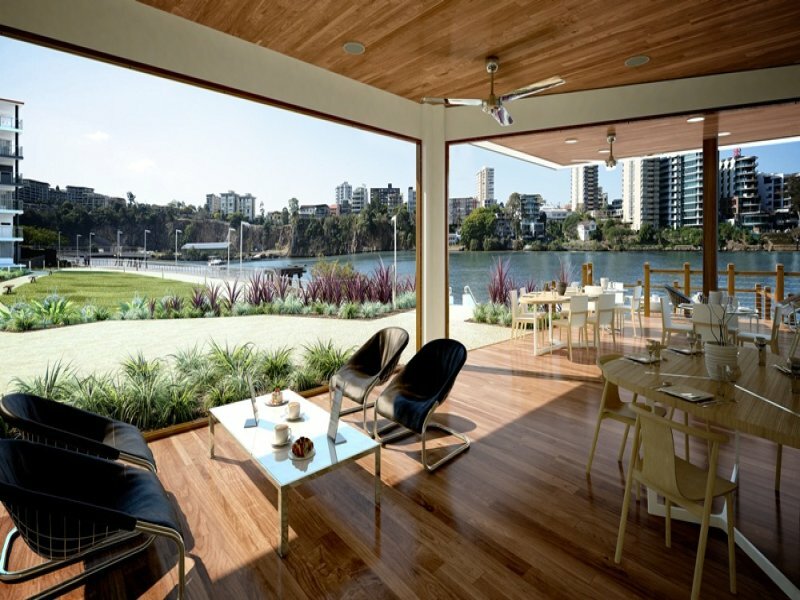 The location is every Noosa resident’s dream: the riverside walk on your doorstep together with all the famous restaurants, boutiques and marine jetties within spitting distance. 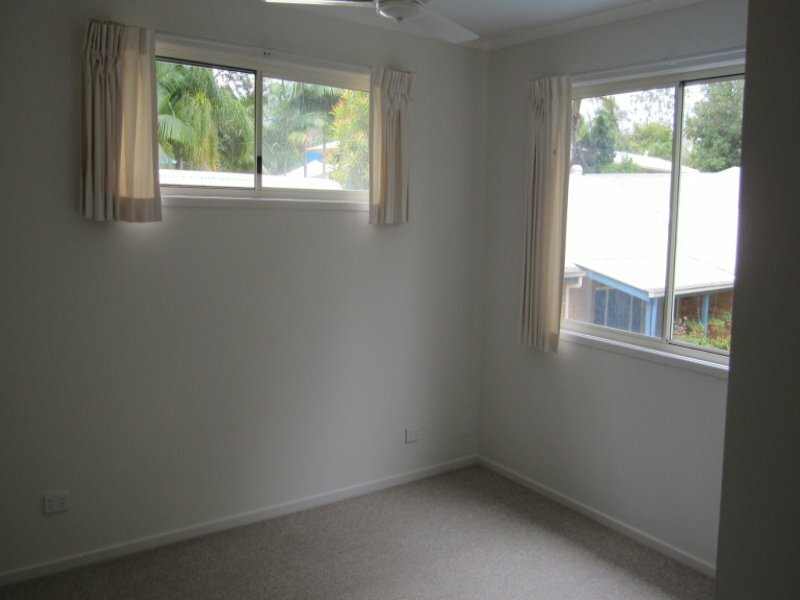 Currently a very trendy and magnetic area for permanent rentals – so waste no time to call us now. If you are looking for a quiet peaceful life in a friendly little hamlet close to all amenities with a private bushland outlook, then you will love this. A three bedroom, open plan townhouse with laundry and lock up garage, all very low maintenance, as the garden backs onto the bush. The feeling of tranquillity is perfect. 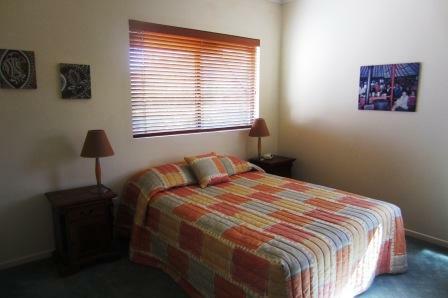 Comfortable living/dining, neat spacious tiled kitchen, toilet, laundry and terrace on ground floor. Master bedroom with balcony and ensuite bathroom, two guest bedrooms with second bathroom are all on 1st floor which is carpeted. 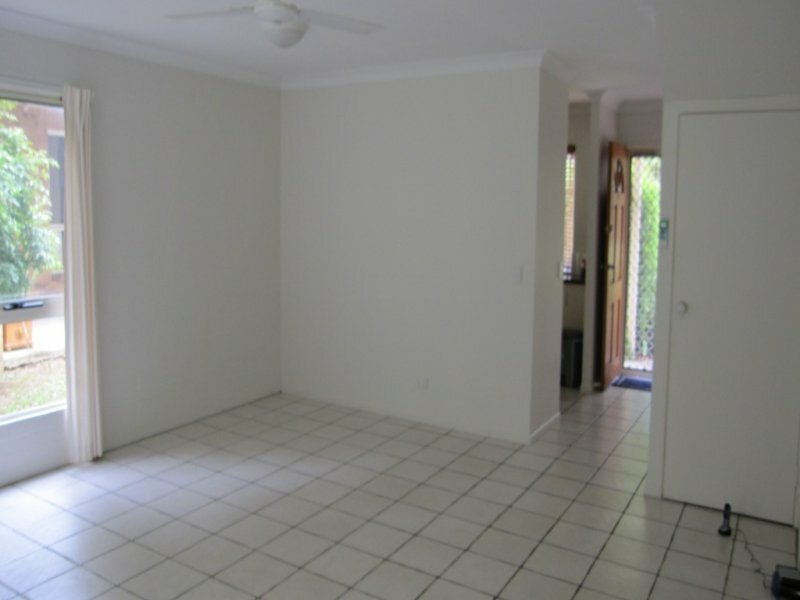 This private situation in trendy lively Cooroy is a great attraction for peace loving occupants with good taste in shopping and restaurants. 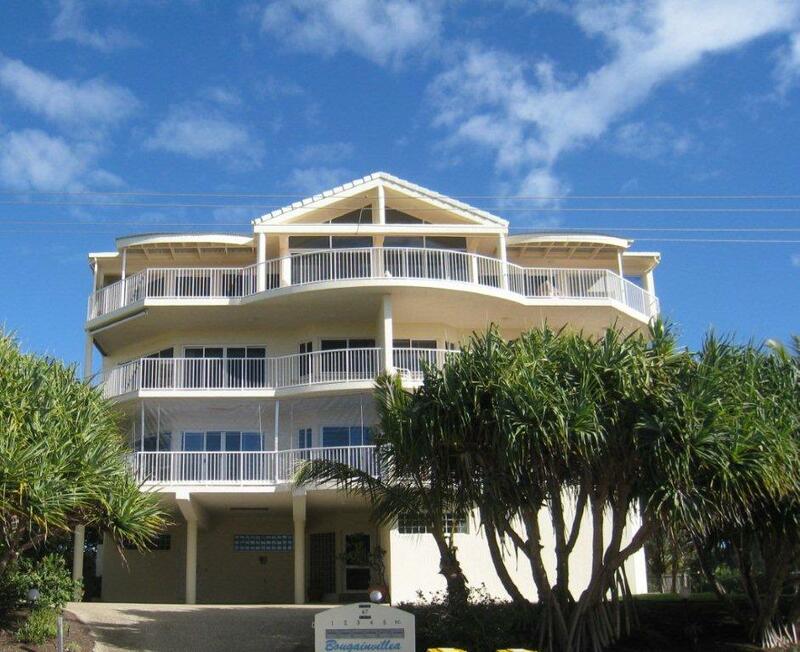 Noosa for work or play is 15 minutes away and the Bruce Highway for travel far afield is on your doorstep. Nigel Clark on 0419 671 353. This large family home has 3 large bedrooms and a family area upstairs, a fourth bedroom downstairs, a large kitchen and dining area, a separate media room or study and a lock-up double garage. Built-in robes in every bedroom, lots of storage space. There are two side gardens which are fully fenced and easily maintained. 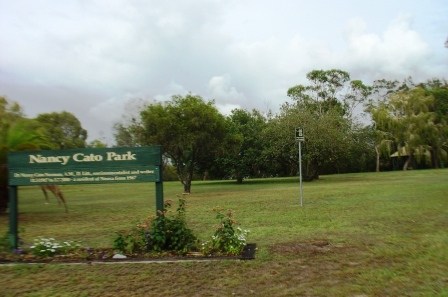 Ideally situated in Peregian Springs a two minute walk from the local kindergarten, restaurant and bus stop. 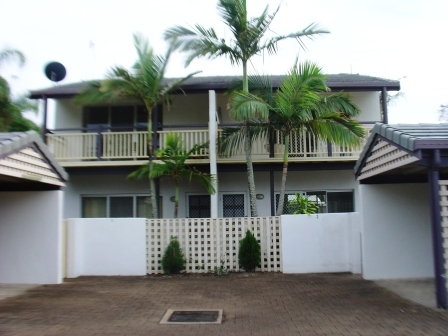 Walking distance to St Andrews Anglican College. WASTE NO TIME! This fabulous unit is available NOW! 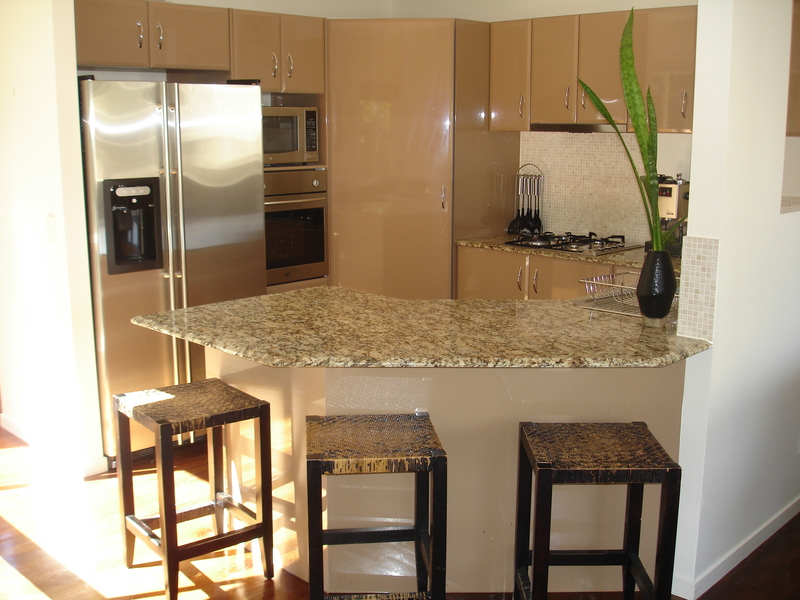 • Modern kitchen with best fittings and Bosch appliances. 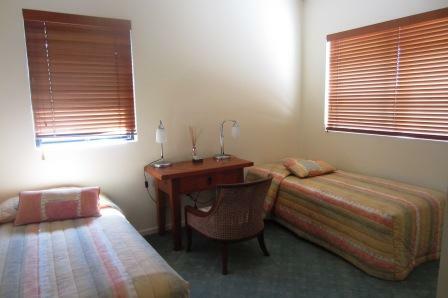 • Close to CBD, Cultural centres, shopping , great food!!!! 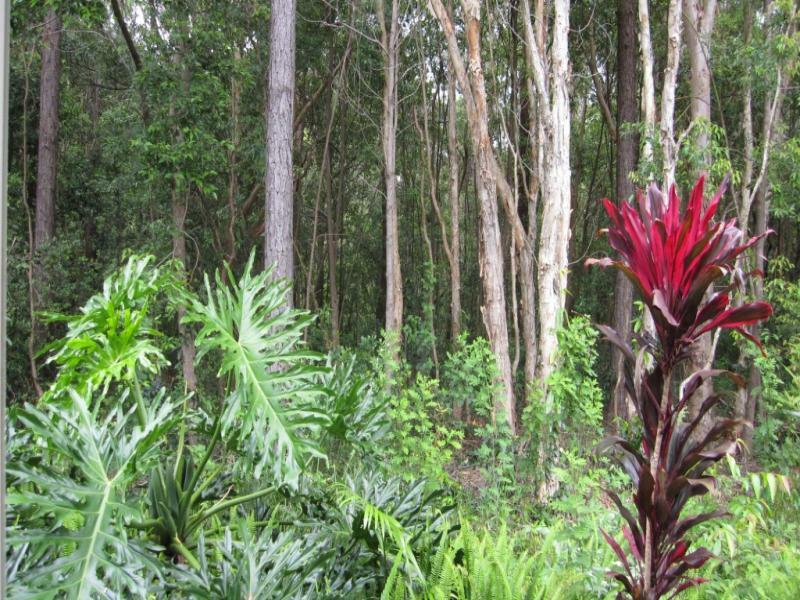 Here beside the beautiful Yungaba House and generous garden spaces you are close to EVERYTHING whilst enjoying peace, quiet, gentle river noises accompanied by morning bird songs. 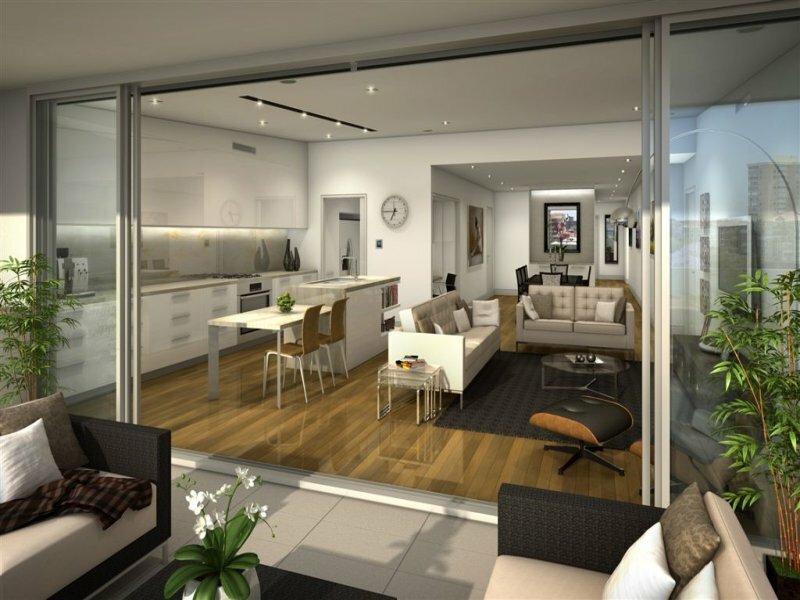 Perfect for a corporate tenant with good taste and penchant for perfect city living with a country feel. Perfect family home on 2.5 level acres. Unfurnished. Immaculate house on 2.5 level acres landscaped for easy care, with a beautiful lily pad-scattered dam irrigating the outside taps. This quality built single-level home is of top standard with beautiful double timber doors opening onto a central foyer. The 3.5m vaulted ceilings showcase the formal living and dining areas adjacent to the central kitchen which has a breakfast bar and an induction cooktop. There is a separate study area near the entrance of this lovely house. All 4 bedrooms are a good size, with a master ensuite bathroom, office/pool room, in-ground pool, laundry. 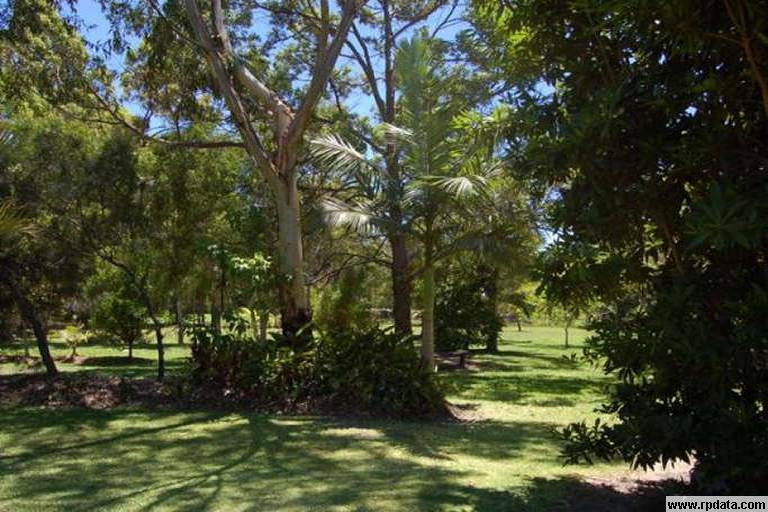 Fully fenced with park-like grounds, easy maintenance gardens. 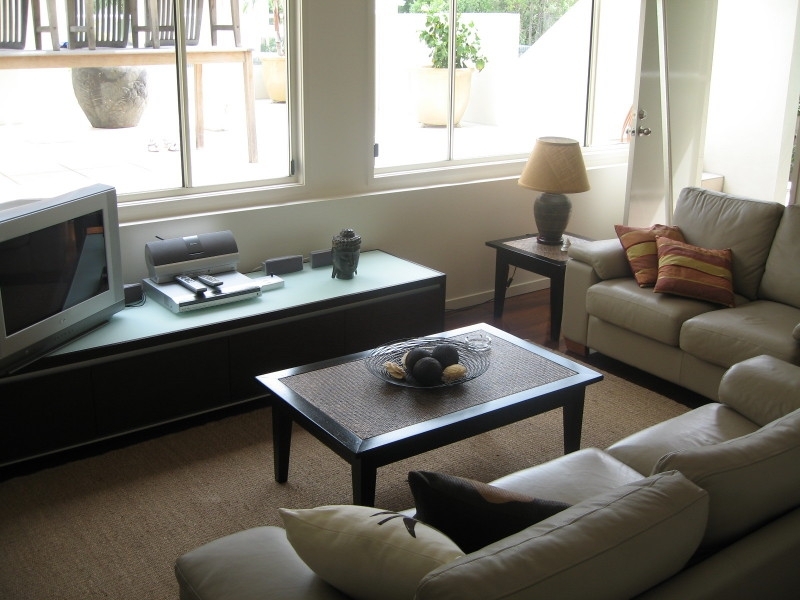 Practical layout with huge entertaining areas for a carefree life with the children close by. There is a triple garage and a separate large 10 by 10m shed with power and lights that can be readily used as a workshop. 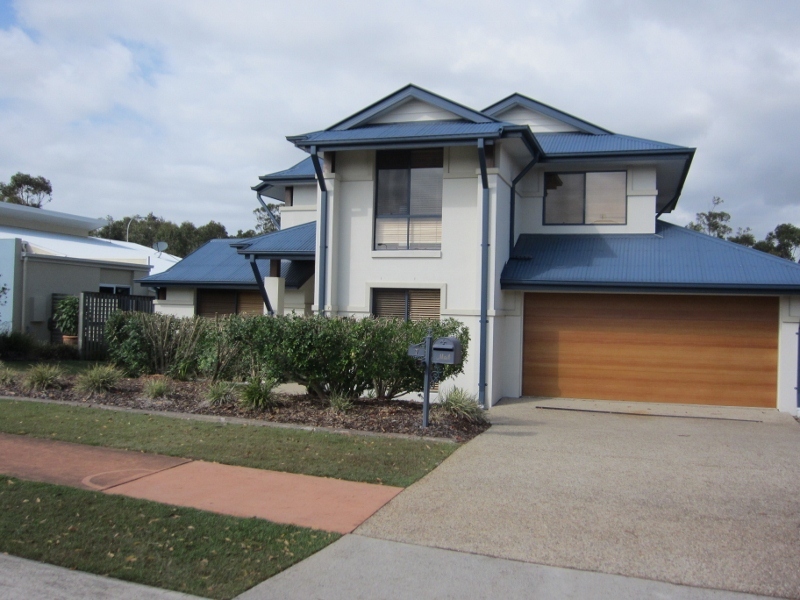 10 minutes to Noosa Civic, close to Eumundi markets, the Sunshine Motorway and Bruce Highway. Immaculate house on 2.5 level acres landscaped for easy care, with a beautiful lily pad-scattered dam irrigating the outside taps.